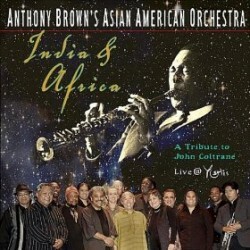 Anthony Brown’s Asian American Orchestra uses instruments from around the world to put a unique spin on two Coltrane classics on their new album, India & Africa (Water Baby Records, 2010). 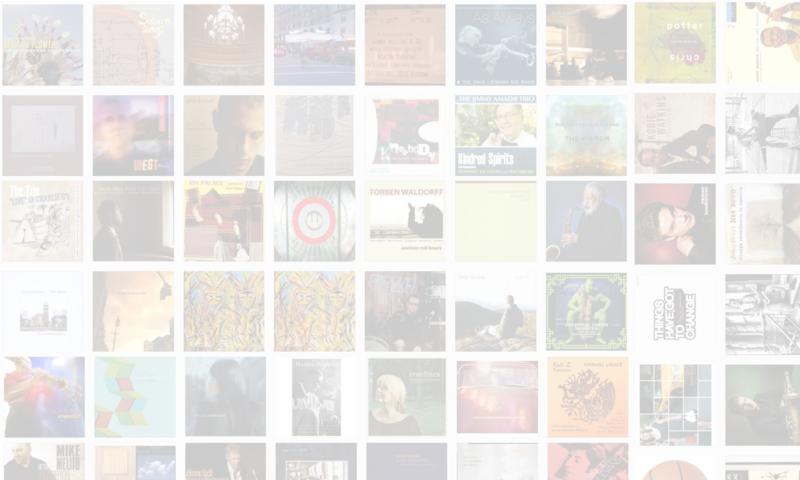 In this interview, Brown gives an overview of the Asian-American jazz movement and its origins in Bay-area protests; discusses the challenges and opportunities of using non-Western instruments in a jazz setting; and talks about what inspired him to focus on John Coltrane’s music for this album. Learn more at www.anthonybrown.org. Tracks used in this episode: Living Space; India; Percussion Discussion; Africa; Ole; Dahomey Dance.